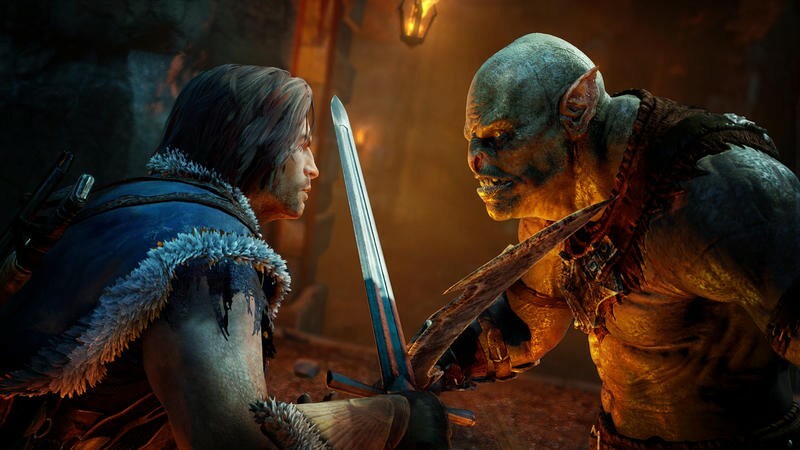 A brand new, lengthy gameplay trailer has finally emerged for the upcoming entry in the Lord of the Rings‘ now extensive library of video games. 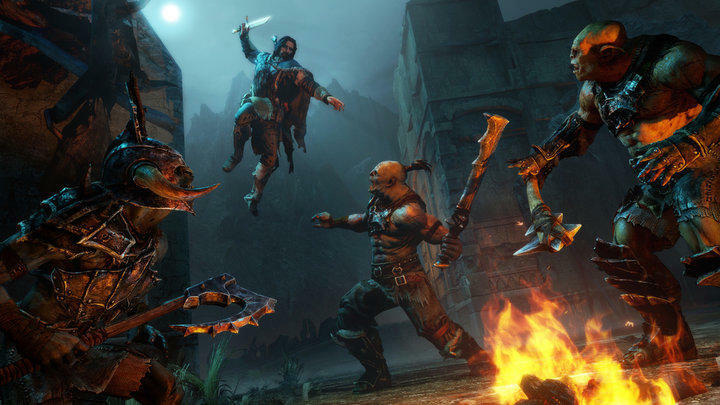 This one’s for Middle-earth: Shadow of Mordor, a game that features Talion, a ranger with Wraith-like abilities. Why the familiarity of combat mentioned in the headline? Well, it reminds me of Arkham Asylum‘s fighting system. 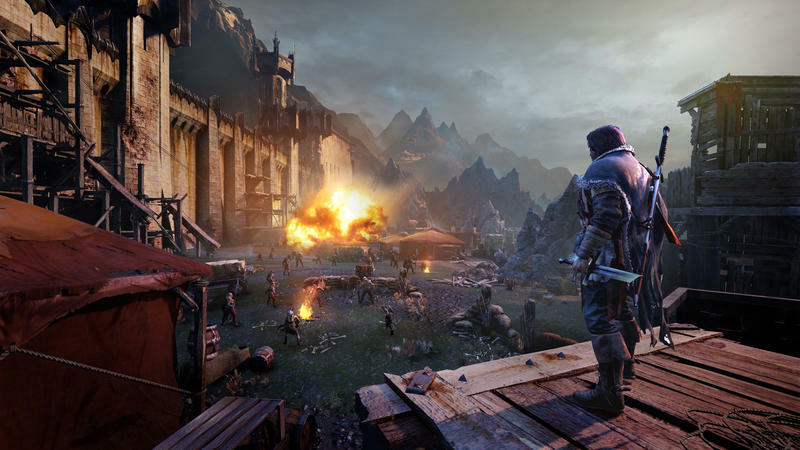 That system was developed by Rocksteady and published by Warner Bros. Interactive. 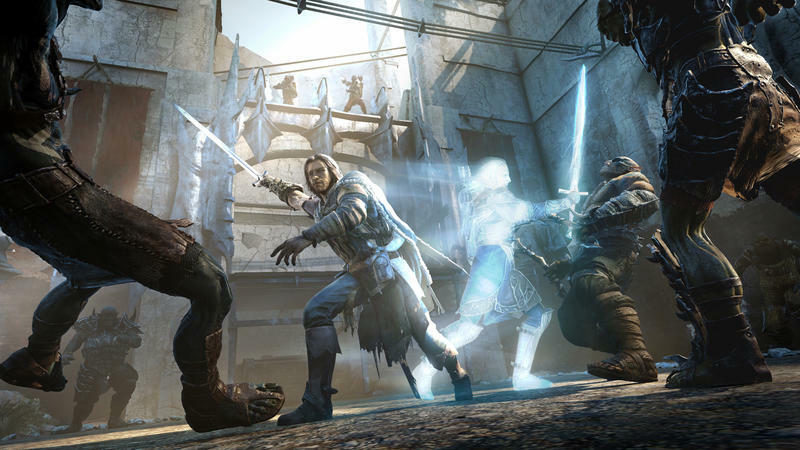 Shadow of Mordor is being developed by Monolith Soft, makers of Gotham City Imposters, and it’s also being published by Warner. 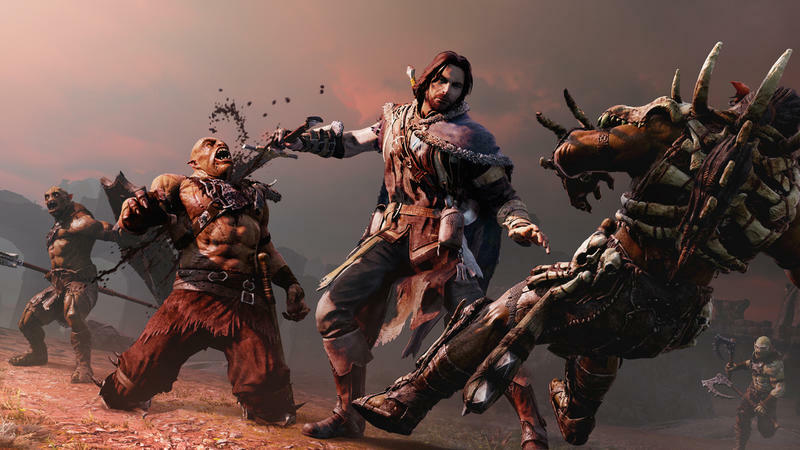 Perhaps the parent company let Monolith mingle with Rocksteady for this game’s development. 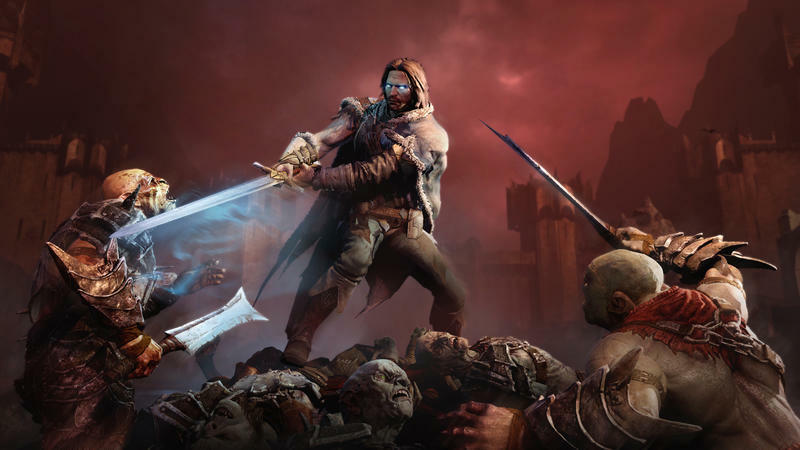 Shadow of Mordor is looking interesting, to say the least. 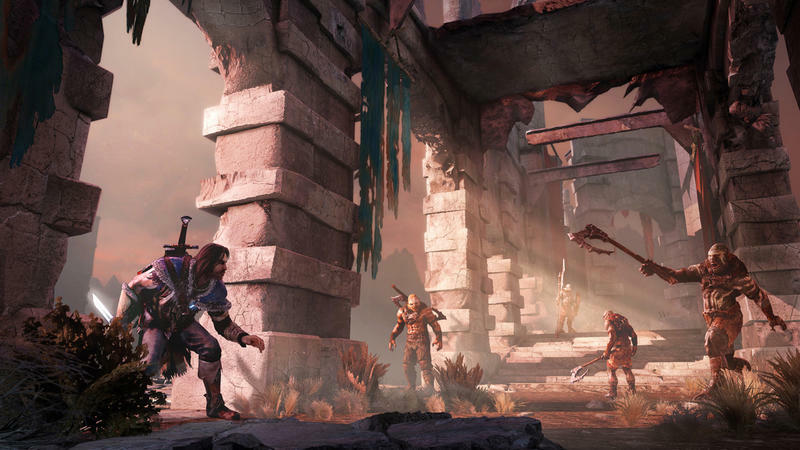 It’s slated for release this year, and it will hit the PC, Xbox One, PlayStation 4, Xbox 360 and PlayStation 3 platforms. We’ll have more on it as it comes.